It is never too early to start taking care of your children’s teeth and gums. Cavities are very common in young children. However, you can easily prevent them by taking your children for their regularly scheduled dental checkups with our Hoboken Board-Certified Pediatric Dentists. We recommend that you have your children start visiting the dentist as soon as their teeth begin to appear to ensure no issues arise as they grow in. Please call 201-710-5300 today to schedule an appointment. Dr Jenny treats children as early as age one, and has extensive experience working with children of all ages. Her fun-loving personality and up-beat sense of humor make children feel relaxed and comfortable during their visit. 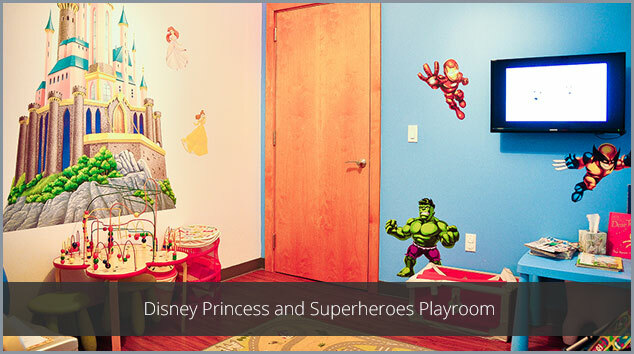 Your children can also enjoy our special play room while they wait to see Dr. Jenny. 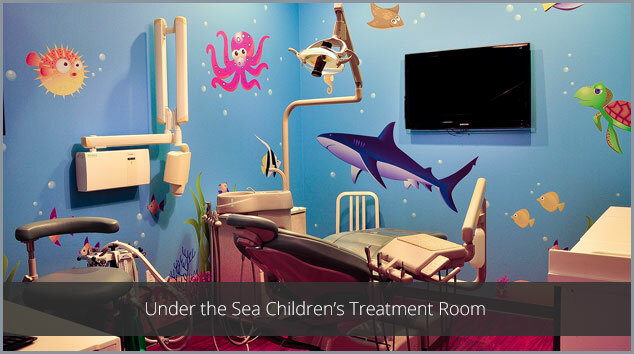 For the apprehensive patient, we also offer sedation dentistry with a board-certified anesthesiologist and/or ‘laughing gas.’ Additionally, each room is equipped with a flat-screen tv providing children’s programming such as: Nick Jr, Sprout and The Disney Channel. 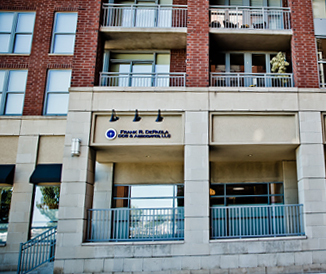 Our primary goal is to provide exceptional care in a friendly, non-threatening environment where our little patients love to come and visit. 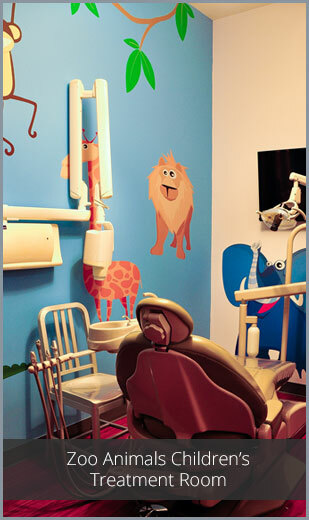 As part of your children’s dental treatments, Hoboken pediatric dentist, Dr. Jennifer Paik will work to educate them on proper oral hygiene practices. By caring properly for their teeth at an early age, your children can develop good oral hygiene habits that will stay with them for the rest of their lives. Please contact Children’s Dentistry of Hoboken using the form at the right side of the page or call 201-710-5300 today to schedule your pediatric dentistry appointment. 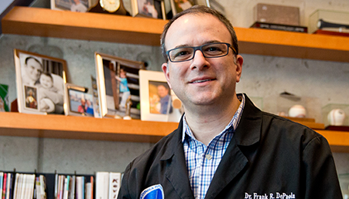 Dr. Paik serves patients in Hoboken, Jersey City, and throughout Hudson County, New Jersey.